“The ultimate network marketing training website is here! IOwnMyLife.net presents everything for both the would-be network marketer, but also for the many thousands of people already working within the industry. 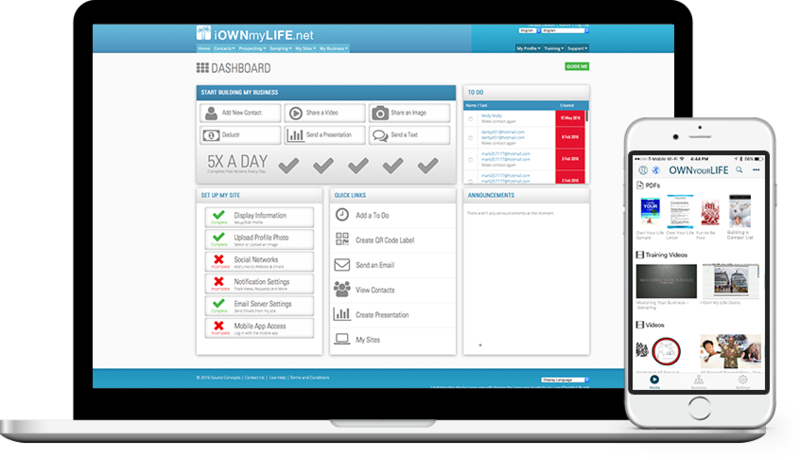 Become a IOwnMyLife.net member then download the app and login with your unique credentials.